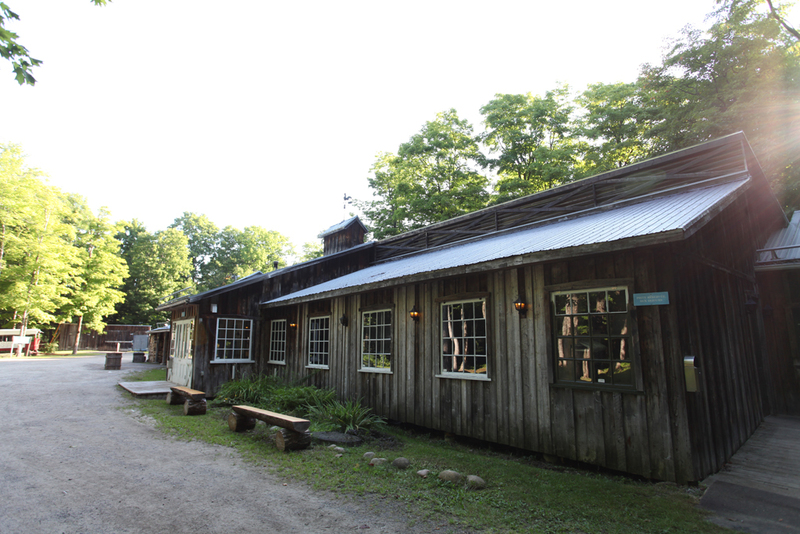 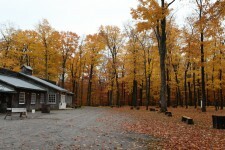 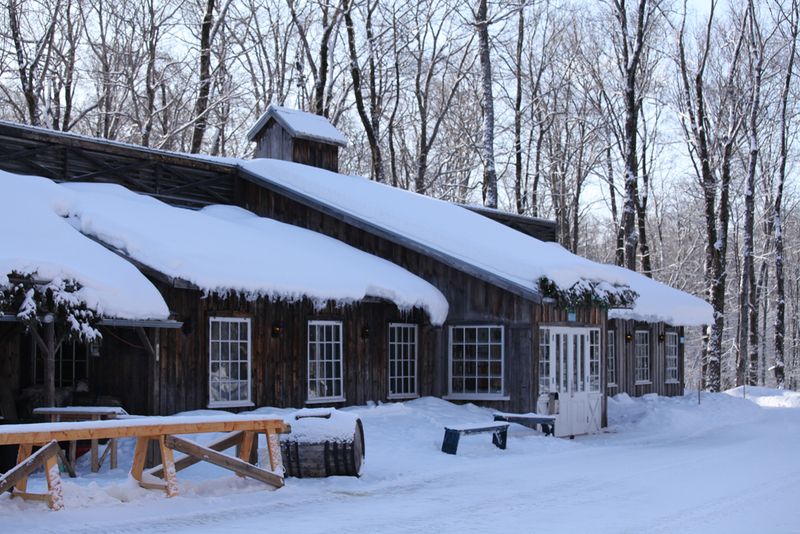 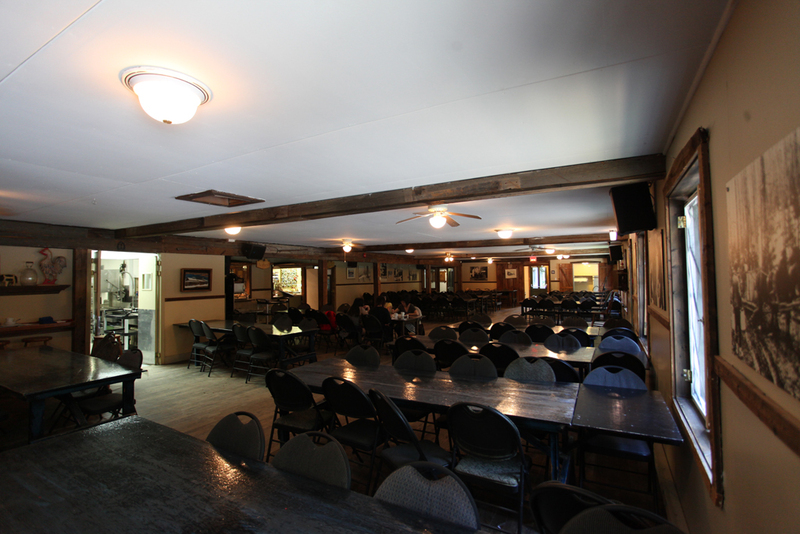 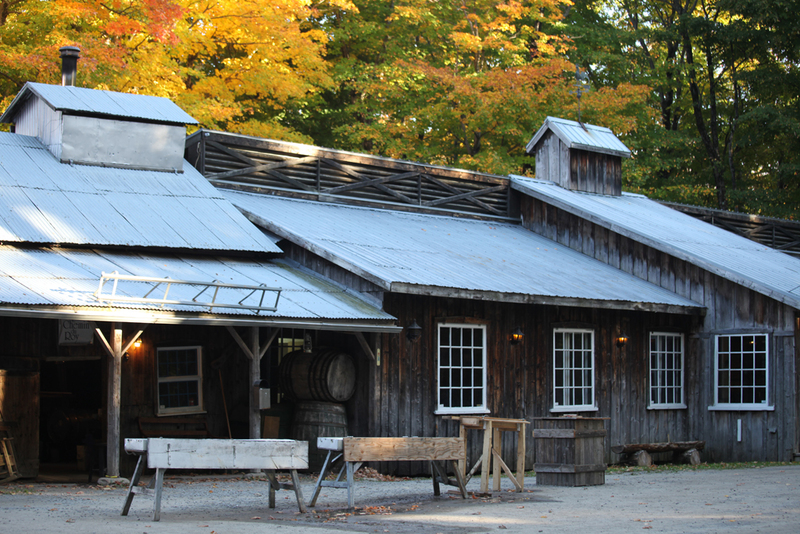 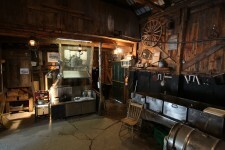 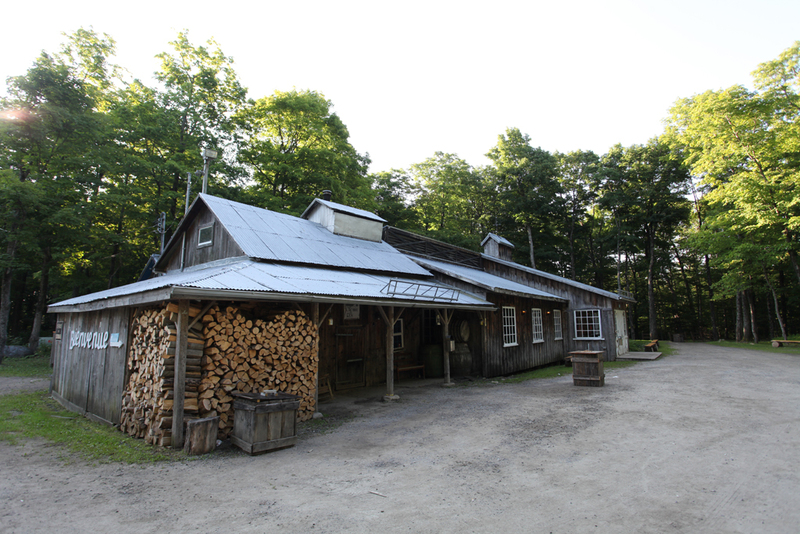 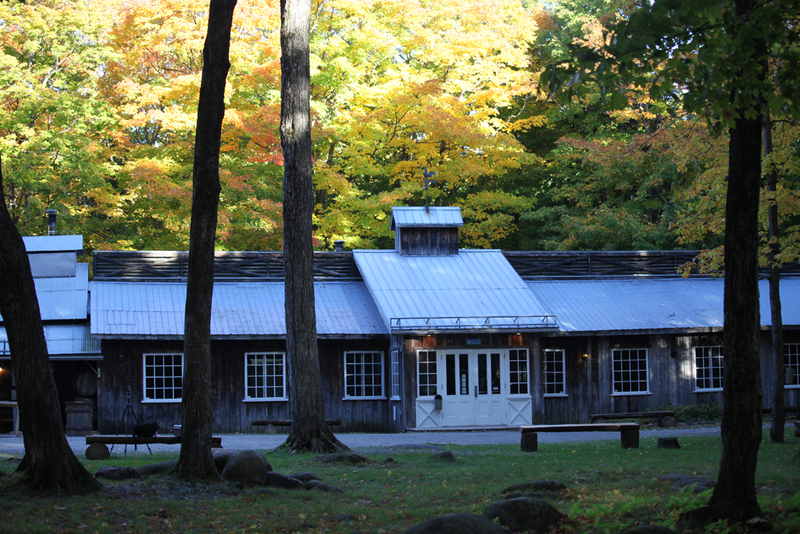 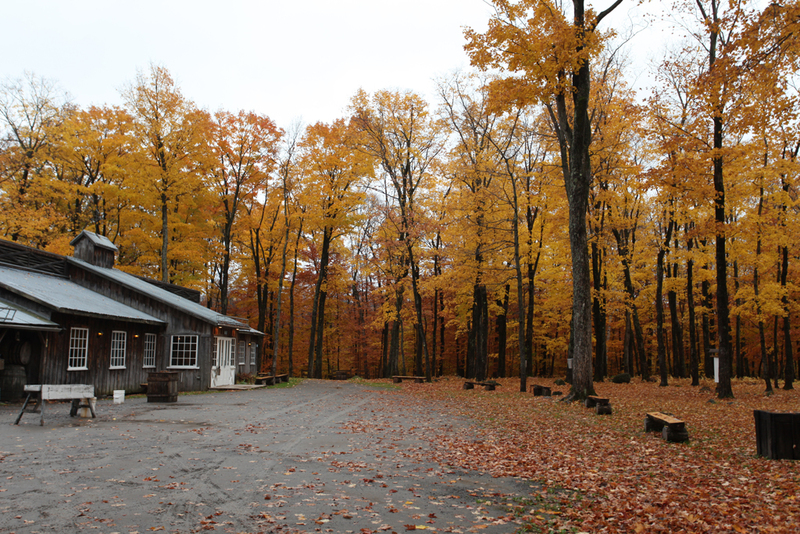 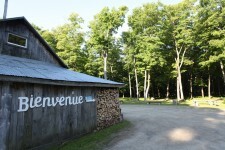 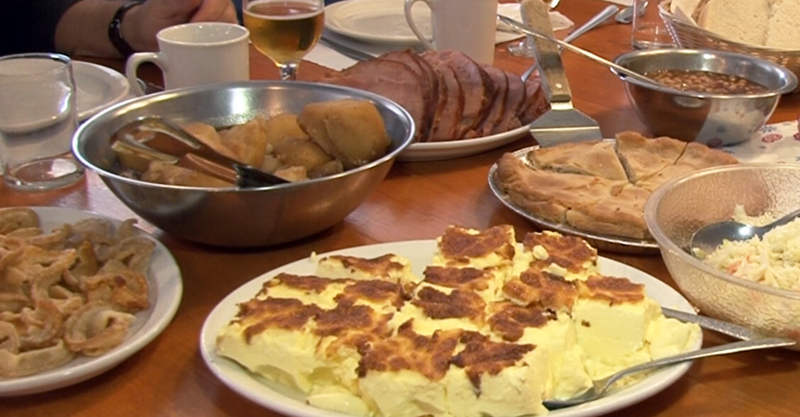 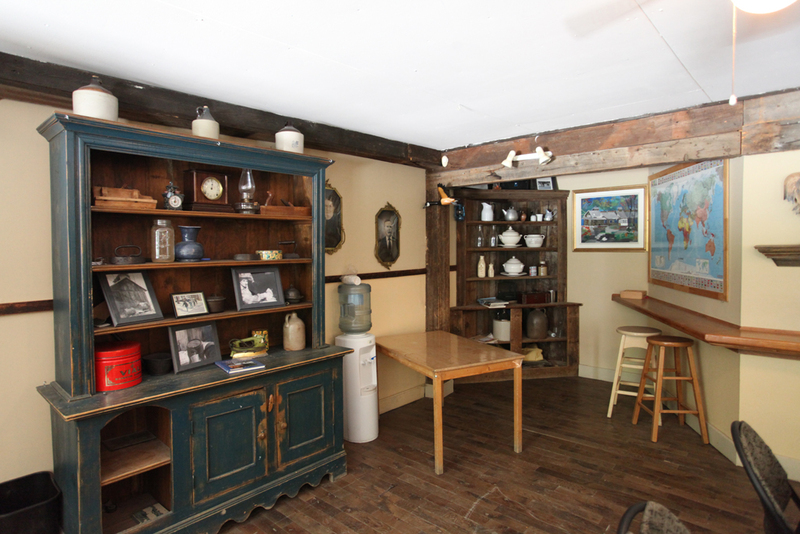 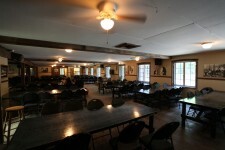 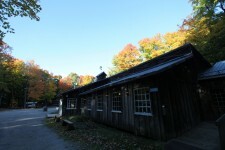 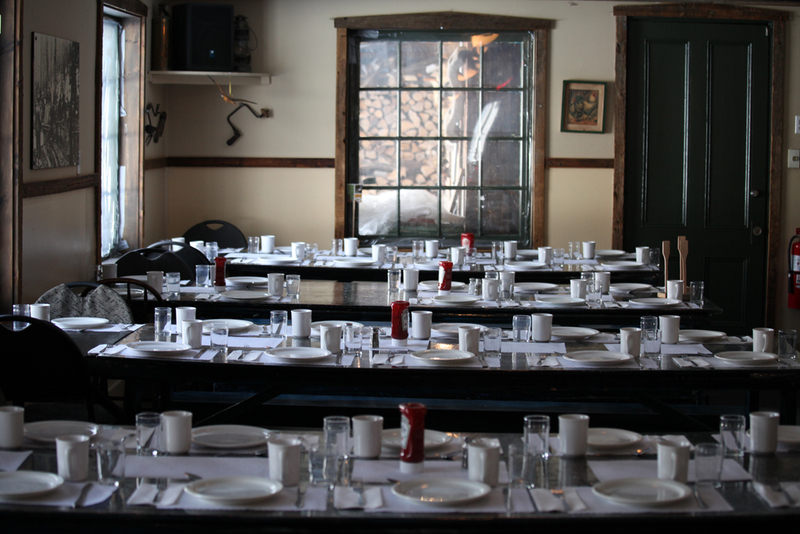 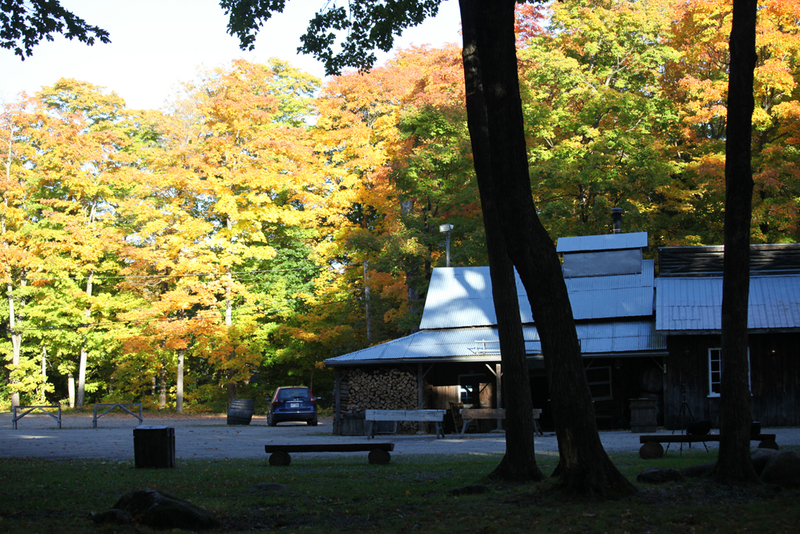 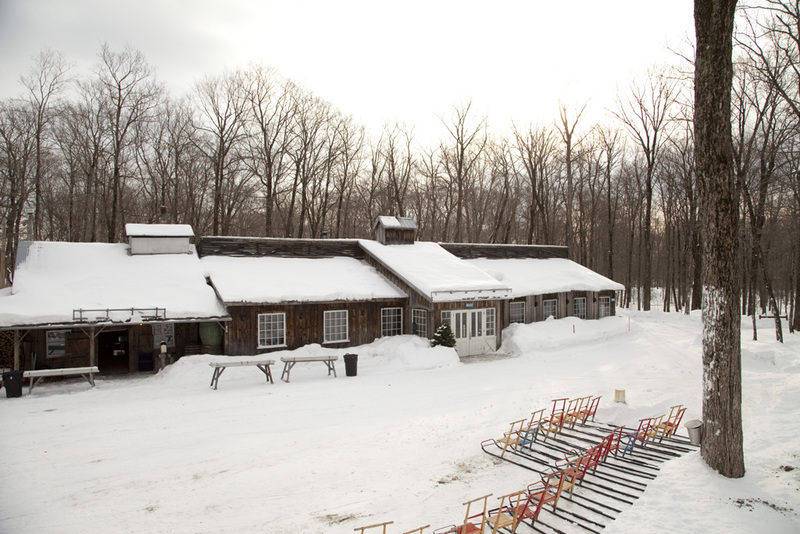 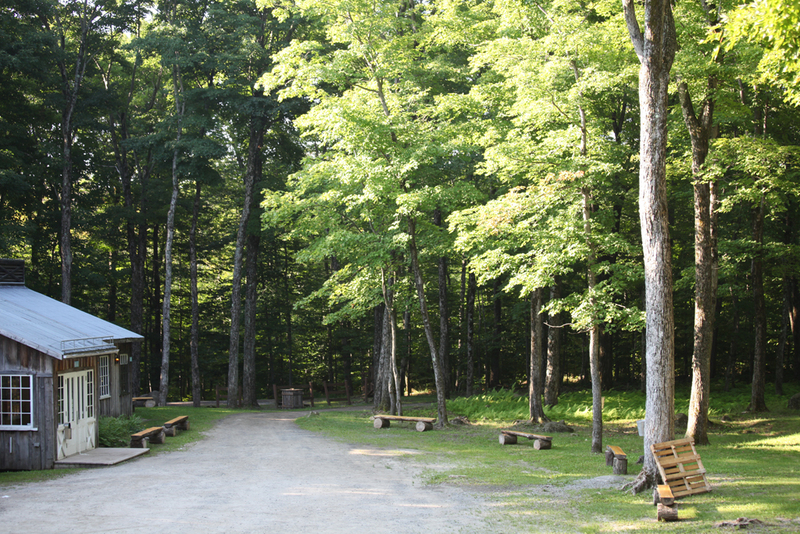 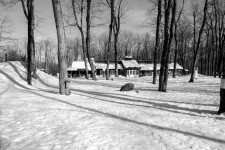 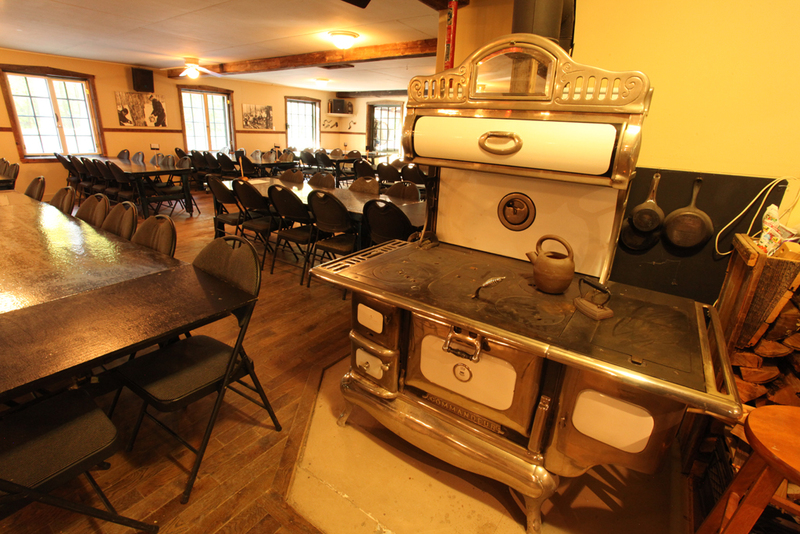 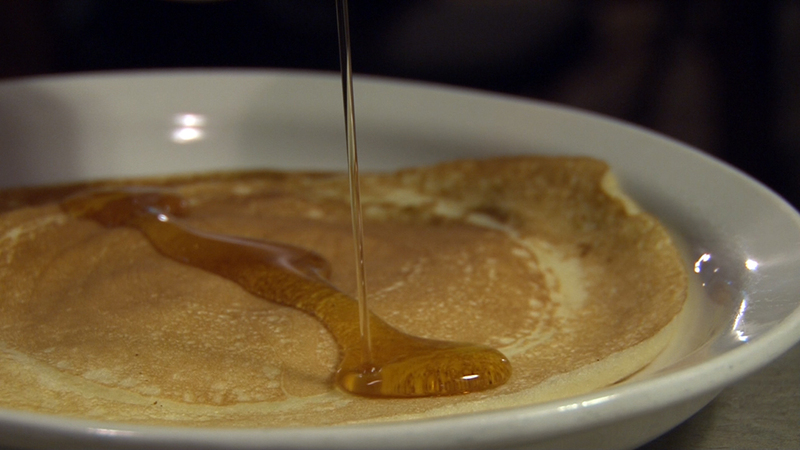 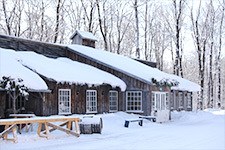 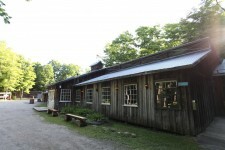 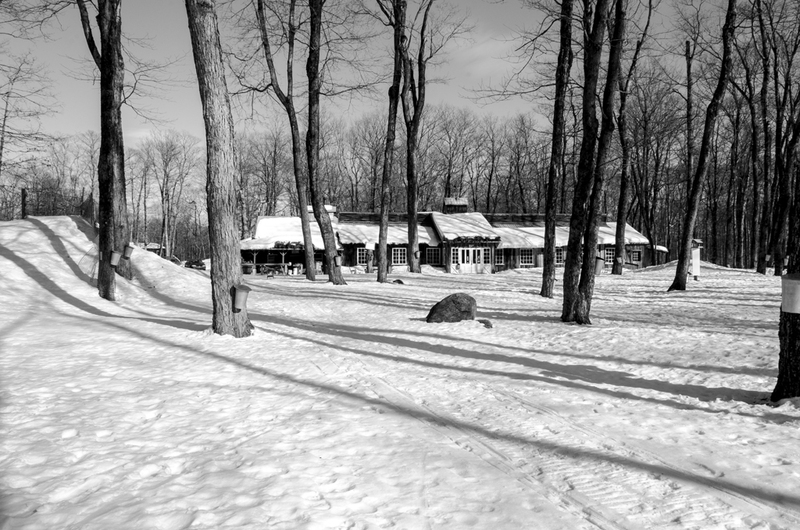 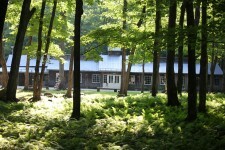 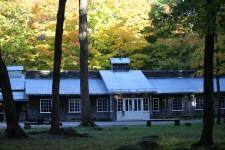 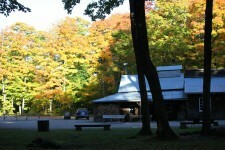 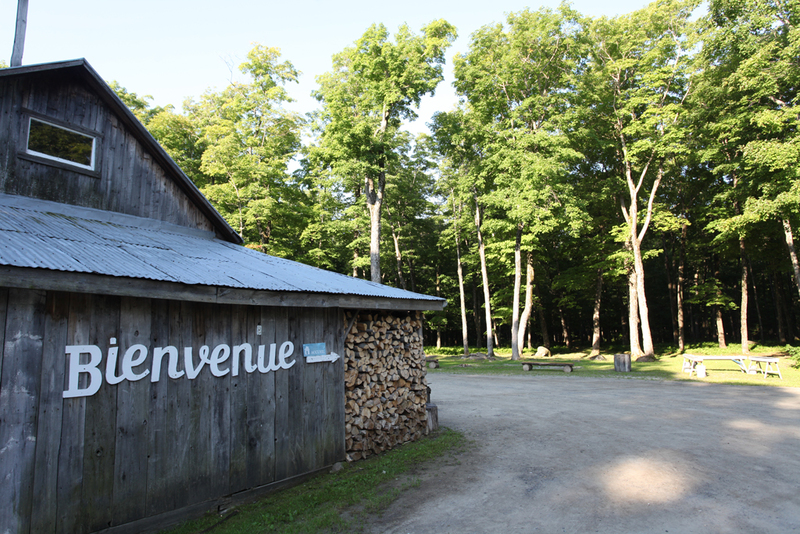 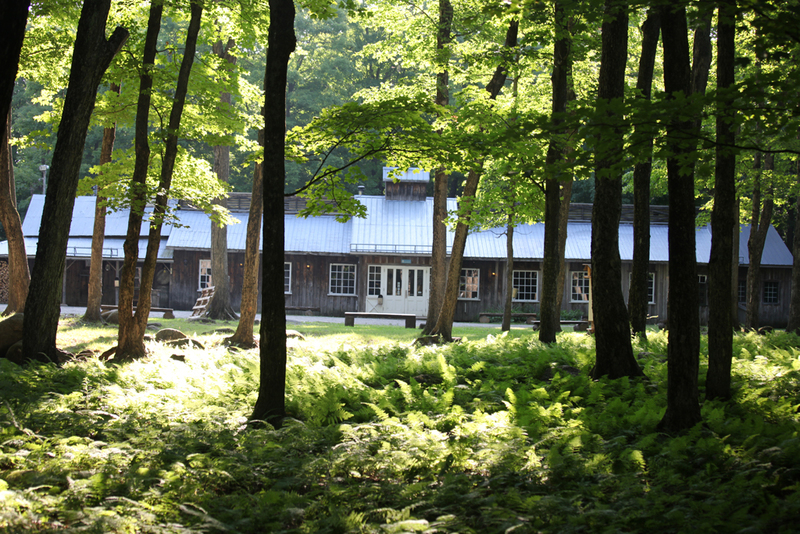 Your group will be delighted by an outing at the sugar shack. 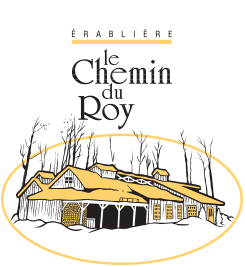 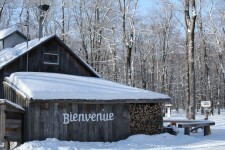 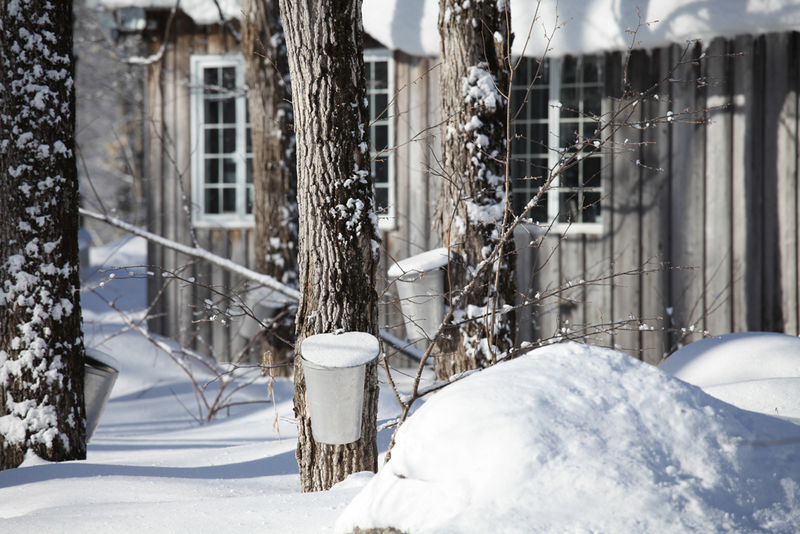 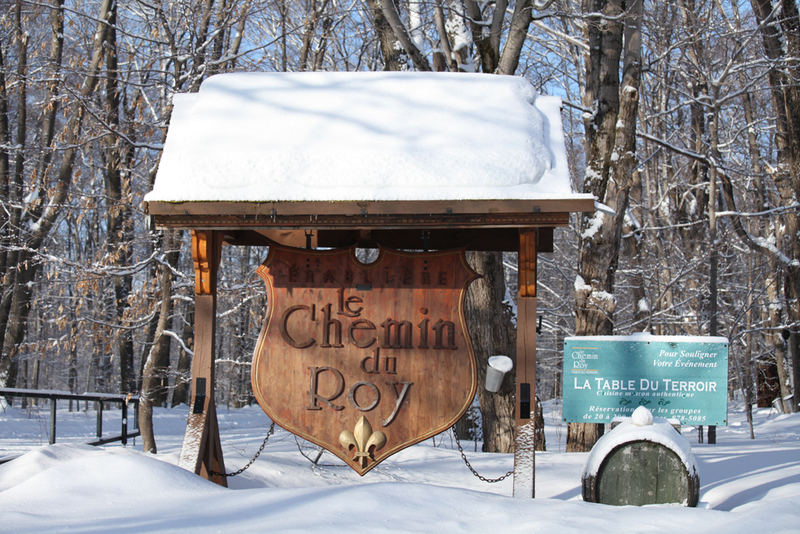 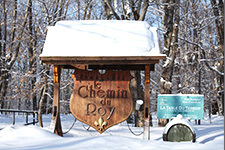 Everyone will be able to enjoy a delicious meal and all-you-can-eat maple taffy on snow while listening to a live musician who takes you to the heart of Quebec’s music traditions. 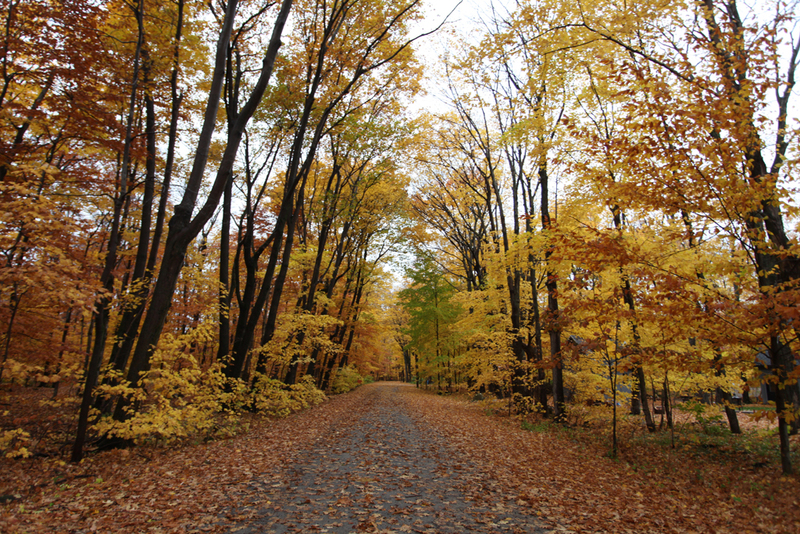 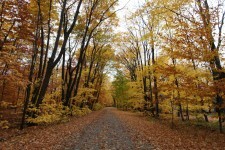 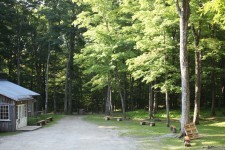 You can extend your visit to enjoy the trails or the facilities. 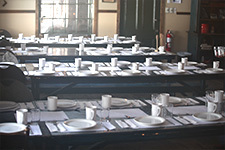 Our Retirees Special Package is offered at 17.85$ plus taxes per person, for group reservations of 30 people or more for lunch from Monday to Friday. 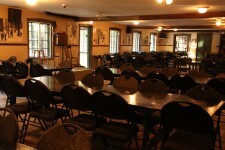 The bill for the group has to be paid in a single payment. 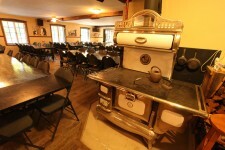 Please, use our Online reservation form.